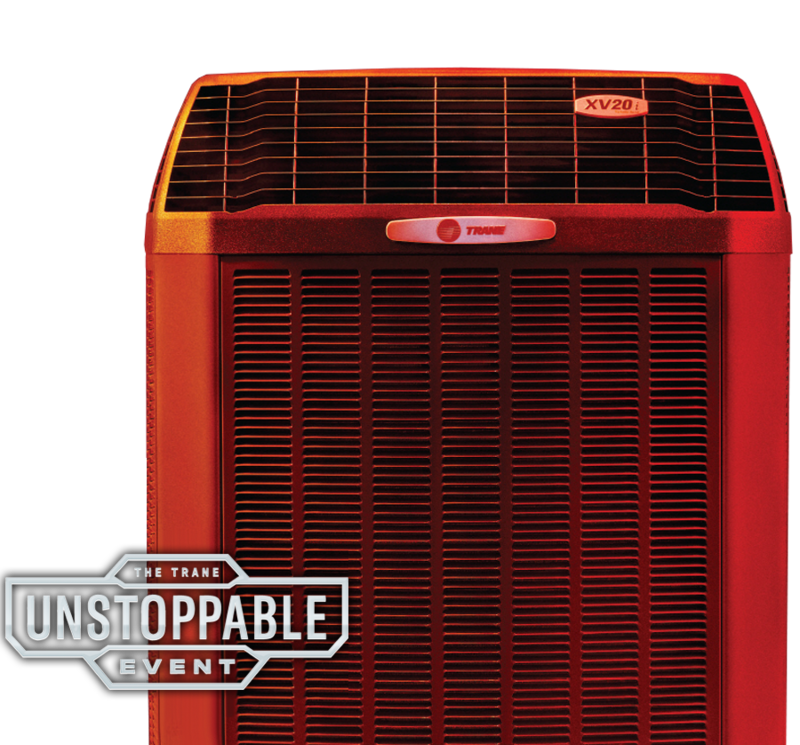 As your independent Trane Comfort Specialists™ we are here to help with all your heating and cooling needs. 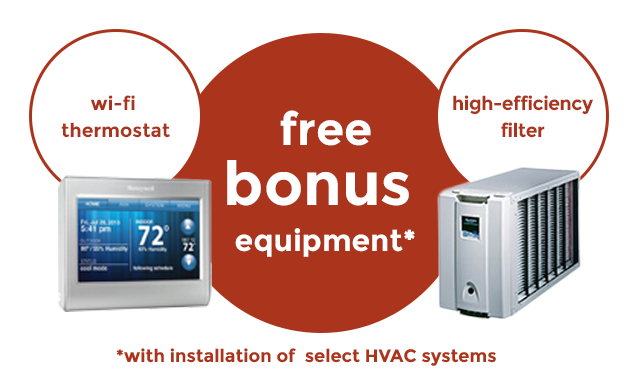 WANT TO TAKE ADVANTAGE OF ONE OF THESE GREAT OFFERS FROM TRANE? Hurry up and make your appointment today!